Atom’s an app based bank: they don’t have any branches and don’t act like the banks of old. They’re transparent, innovative, low-cost and put customers at the heart of everything they do. Atom Bank use biometric security: face and voice recognition to log-in to their App. Everyone who joins Atom is given their own unique personalised brand. 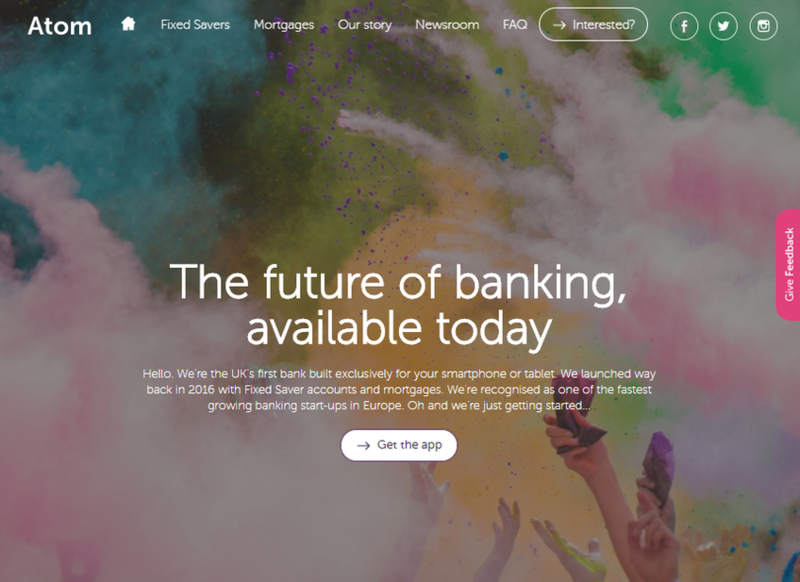 Put simply, they get to name their own bank, have their own logo, finished off with their own colour palette for the App. Hi - my app's is running now after reinstalling. I was wondering if there is a debit card I get to withdraw from savings account?